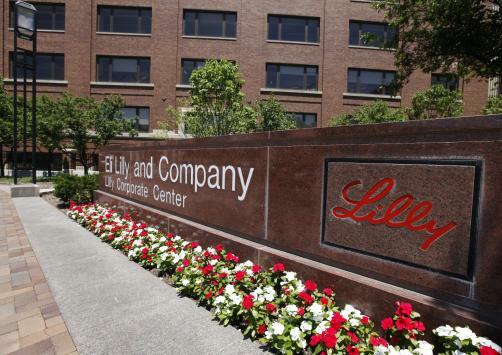 Eli Lilly has been dealt a blow as the European Medicines Agency announced its recommendation for soft tissue cancer patients not to be given Lartruvo (olaratumab) in combination with the chemotherapy doxorubicin compared to doxorubicin alone. The decision is perhaps unsurprising, after the manufacturer revealed Phase 3 data five days earlier that showed the drug failed to meet its primary endpoint of overall survival (OS) both in the study’s full population of advanced or metastatic soft tissue sarcoma patients or its sub-population of those leiomyosarcoma (LMS), noting that there was no difference in survival between either study arm. Specifically, median OS for Lartruvo in combination with doxorubicin stood at 20.4 months, while median OS for doxorubicin alone was 19.7 months. Additionally, the combo demonstrated a median progression-free survival (PFS) of 5.4 months compared to 6.8 months for doxorubicin alone. These findings run contrary to earlier Phase 2 data showing a benefit in OS with the combo, leading to accelerated approval from the FDA and a conditional marketing authorisation from the EMA in 2016.